The Aruba Tourism Authority (A.T.A.) is the Destination Marketing and Management Organisation (DMMO) for Aruba. 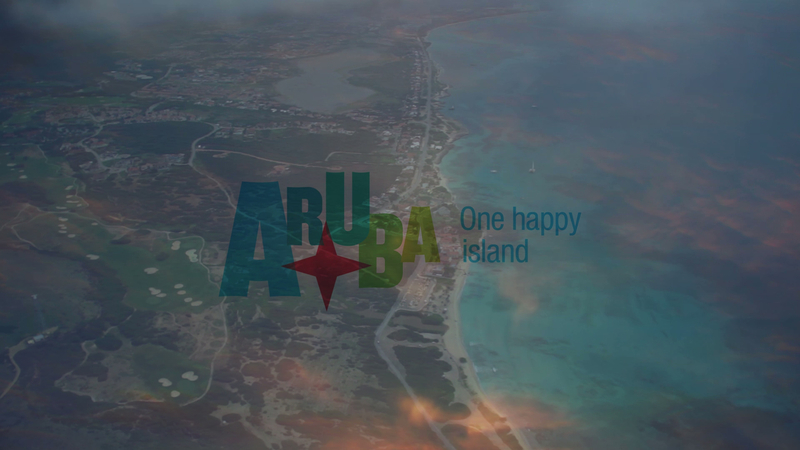 As the Destination Marketing and Management Organisation (DMMO) for Aruba, the A.T.A. is responsible for uniting tourism interests amongst the on- and off-island stakeholders/partners for the purpose of coordinating destination marketing, destination development and destination partnerships. As of January 1, 2011, the A.T.A. has evolved from a government agency to a unique independent legal entity within the public sphere. Organisational structure and work processes now reflect a more flexible, effective and pro-active organisation. A culture of leadership and decision-making through empowerment is complemented by clear-cut work processes and result-oriented systems that transform the compelling A.T.A. business vision and mission into clear goals and objectives. The A.T.A. 's direction is to invest in targeted markets and activities which will result in an increase in visitors and on-island expenditures. Through these efforts, the A.T.A. stimulates the interest of visitors in defined markets, encouraging them to choose Aruba for their holidays, meetings, incentives and conventions. Marketing and public relations strategies include online and offline initiatives, special events and hosting partners, media, trade and special guests. Availability of funds and budgetary flexibility assure that Product Aruba will remain competitive in terms of visibility, recognition and sales. The A.T.A. strives for organisational excellence through an environment conducive to positive and fulfilling employee experiences. Corporate goals are achieved by involving and motivating all employees, helping them to realise their true potential through open and honest communication, teamwork and core values of trust and respect. Creativity, innovation, risk-taking and accountability are encouraged. The vision of the A.T.A. The Aruba Tourism Authority (A.T.A.) will become the most innovative and creative DMMO in the Caribbean. To increase the share of affluent travellers and the economic value of tourism for the benefit of the community and our stakeholders by positioning and developing Aruba as their preferred Caribbean destination.